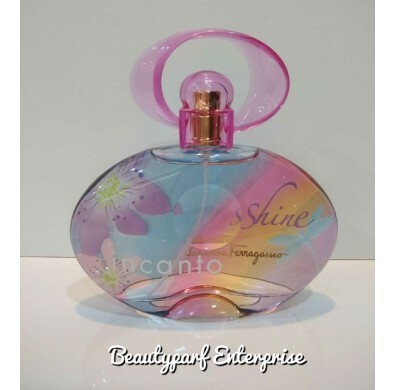 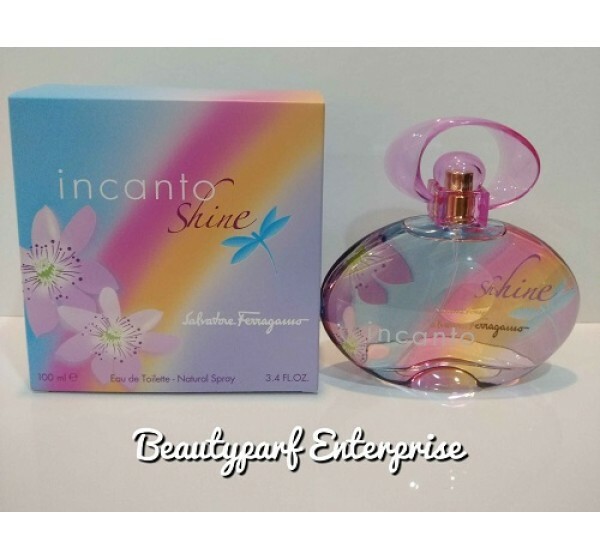 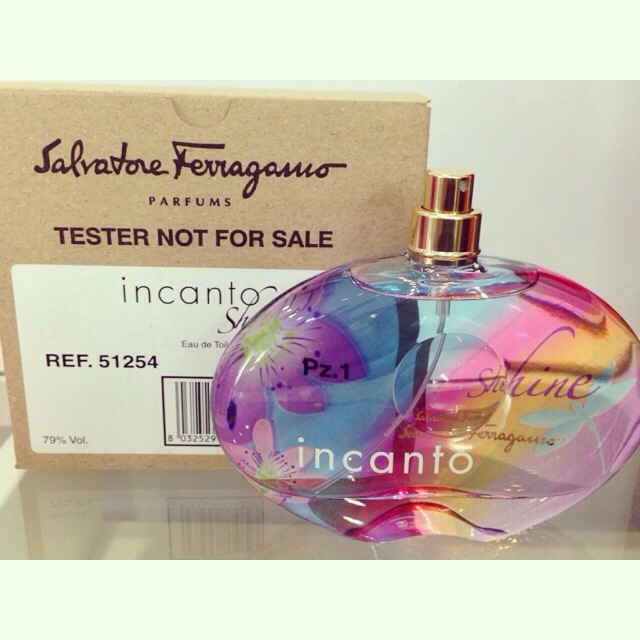 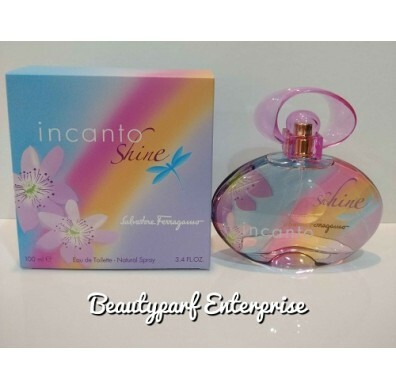 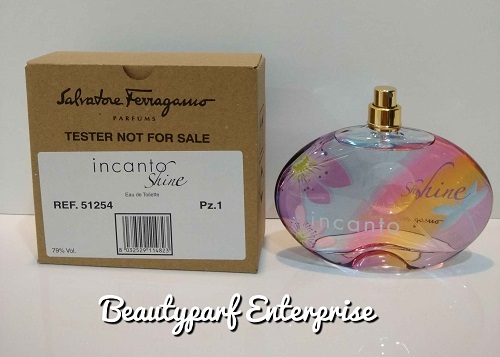 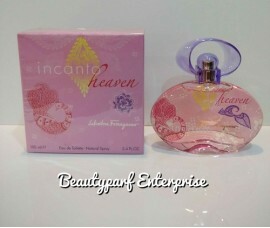 Incanto Shine is a deliciously fruity fragrance for the woman who likes to be noticed. 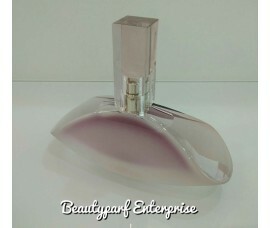 Fresh passion fruit, sweet pineapple and juicy peach are blended with soft amber, delectable freesia and light musk to create a perfect casual scent. 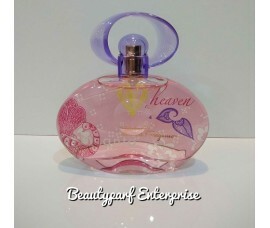 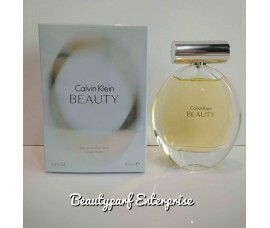 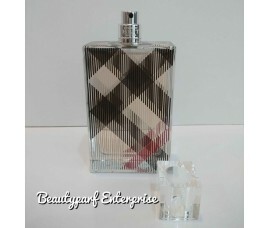 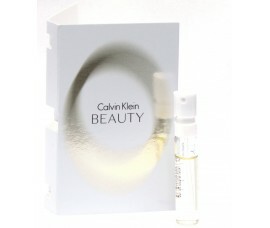 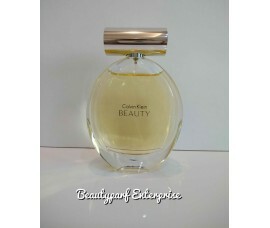 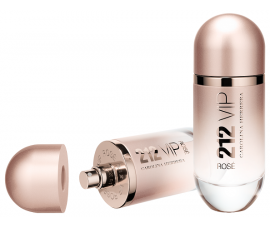 This citrusy perfume is delightfully fresh and alluring. 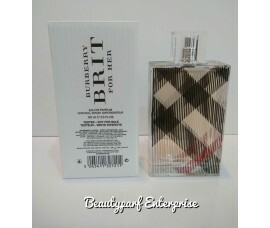 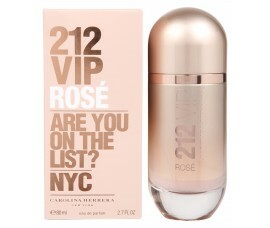 Spray it on in the morning and turn heads as you shop, mingle with friends or spend a day at the office.